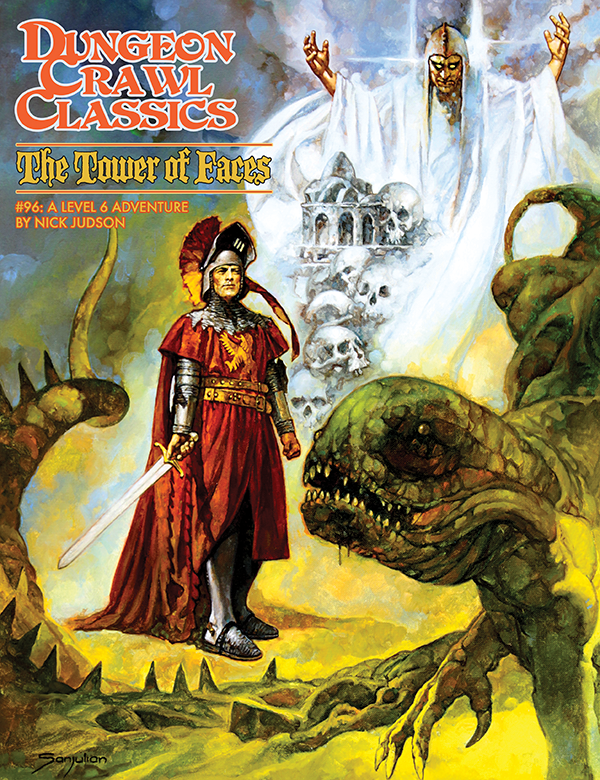 The Rodney Award-winning adventure from Gamehole Con IV, now a Level 6 Adventure for DCC RPG! 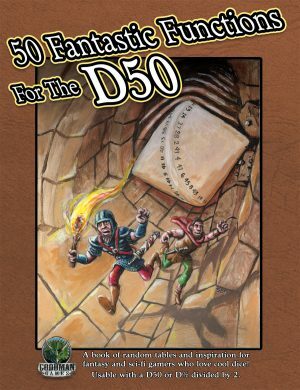 Get the Random Die Drop Table as a full-size PDF right here! 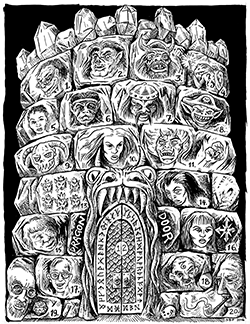 The Tower of Faces was selected as the winner of the Rodneys Design Award, OSR track, at Gamehole Con 2016. 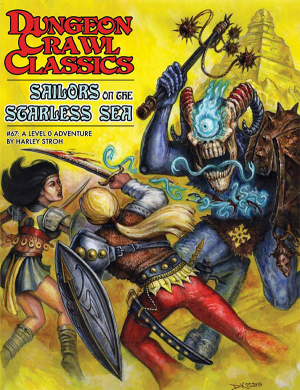 Goodman Games is proud to have the opportunity to publish this exciting adventure! 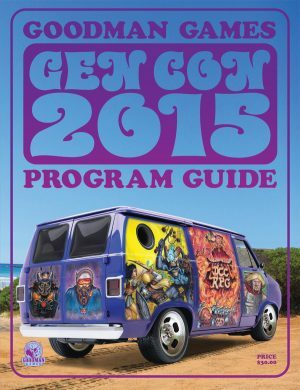 If you are a fan of old-school gaming, we strongly encourage you to check out Gamehole Con. 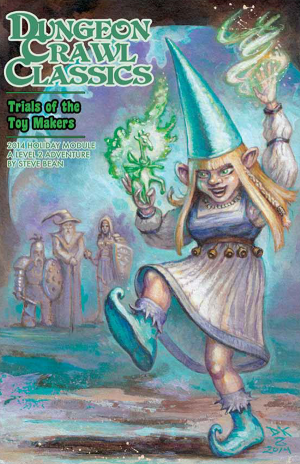 Held in November of every year, Gamehole Con is a rapidly growing event located in Wisconsin, ground zero of RPG gaming.